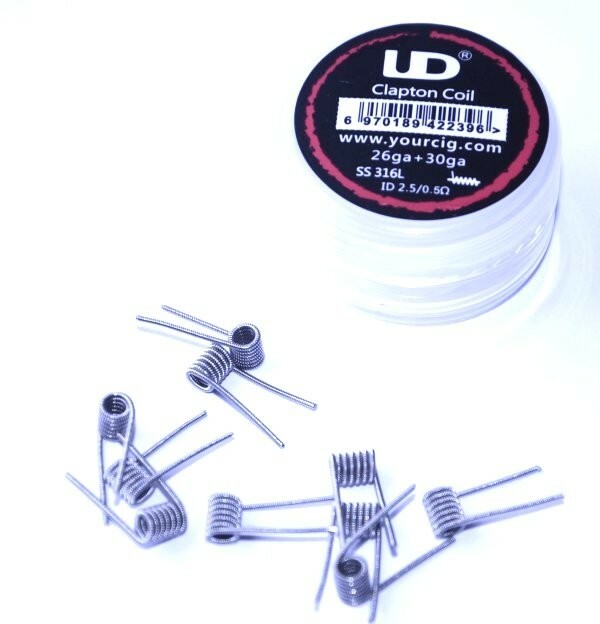 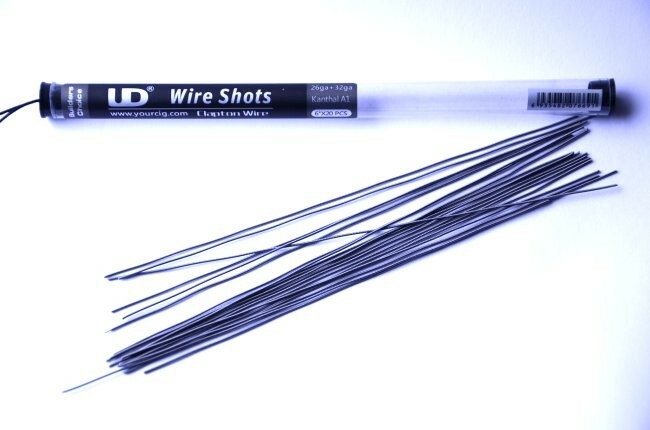 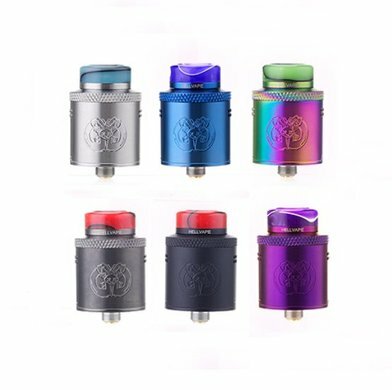 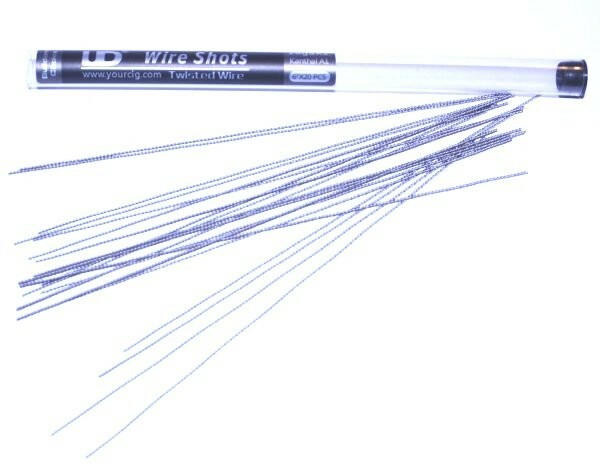 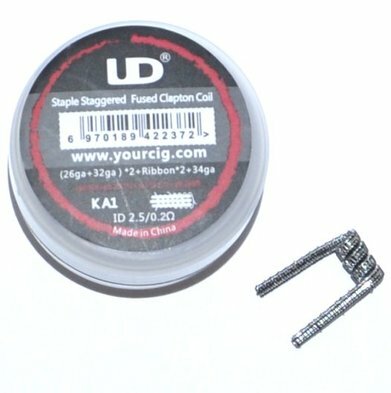 Wire & Prebuilt Coils | Electronic Cigarette Co.
A range of wires and pre-built coils from Youde UD. 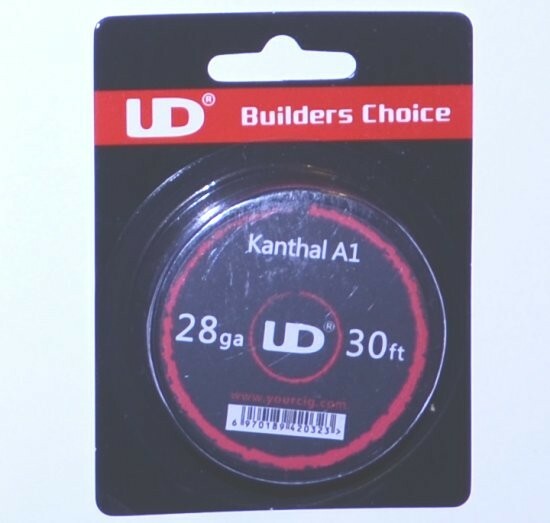 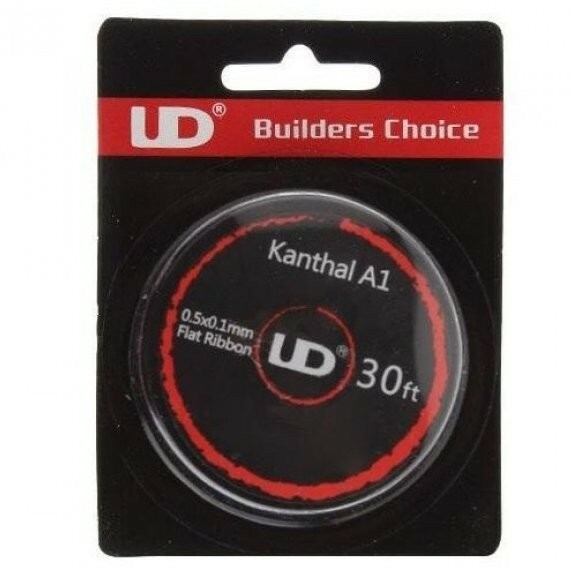 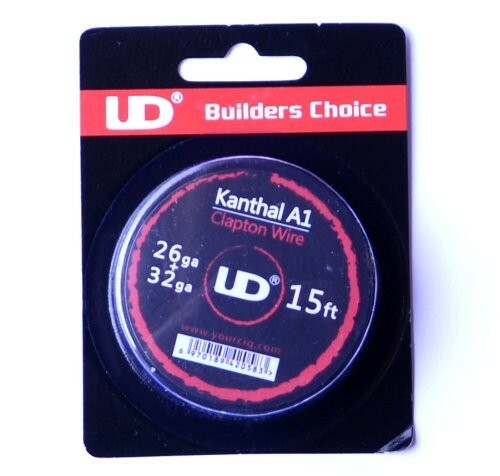 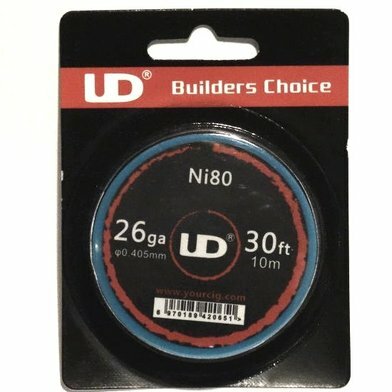 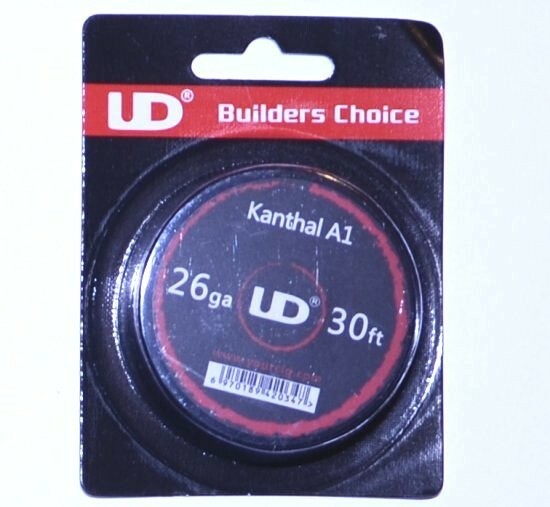 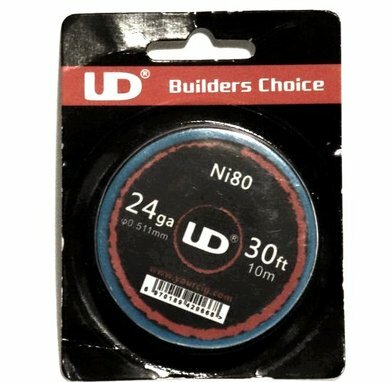 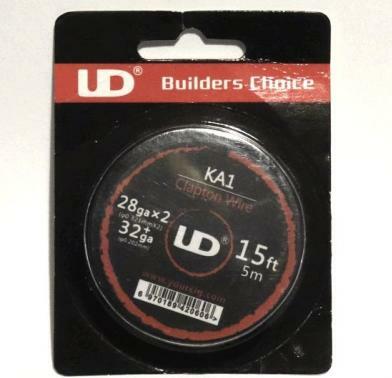 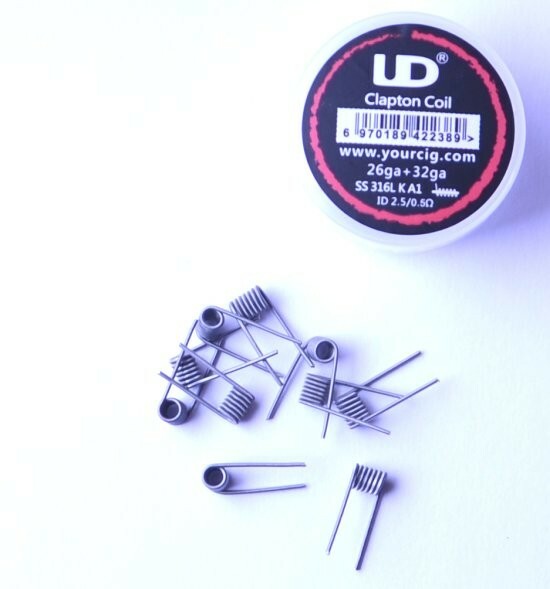 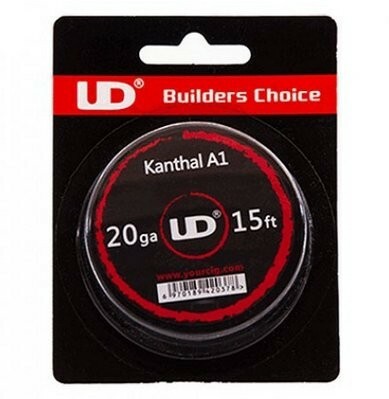 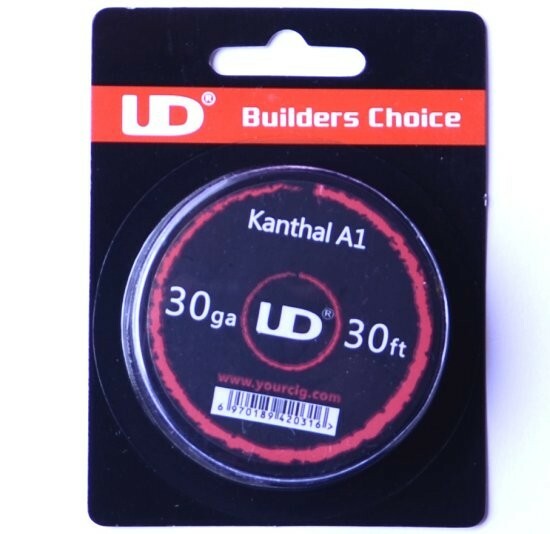 The selection includes flat and round Kanthal, rolls of SS316L wire, kanthal clapton, various pre-built speciality coils such as staggered fused claptons and twisted wires, plus some wire shots. 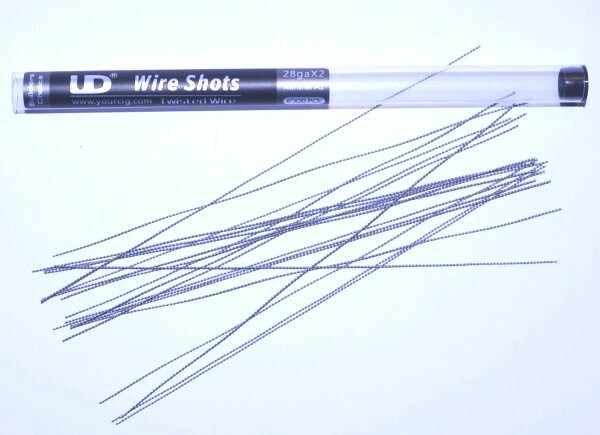 These items are for experienced users.